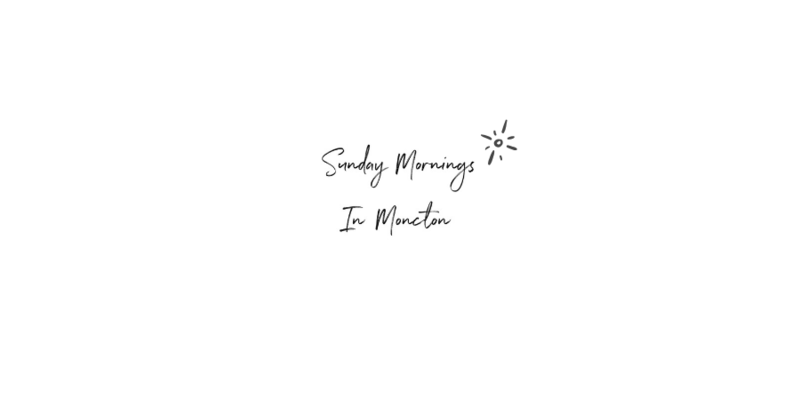 On Sunday mornings, I like to share some good positivity and a few activities that are happening in the Greater Moncton Area. If you missed last week’s Sunday Mornings in Moncton post, make sure to read it as it sometimes overlaps. Please feel free to reach out if you know of activities or businesses that should be featured. Have you heard of EZ Eco? 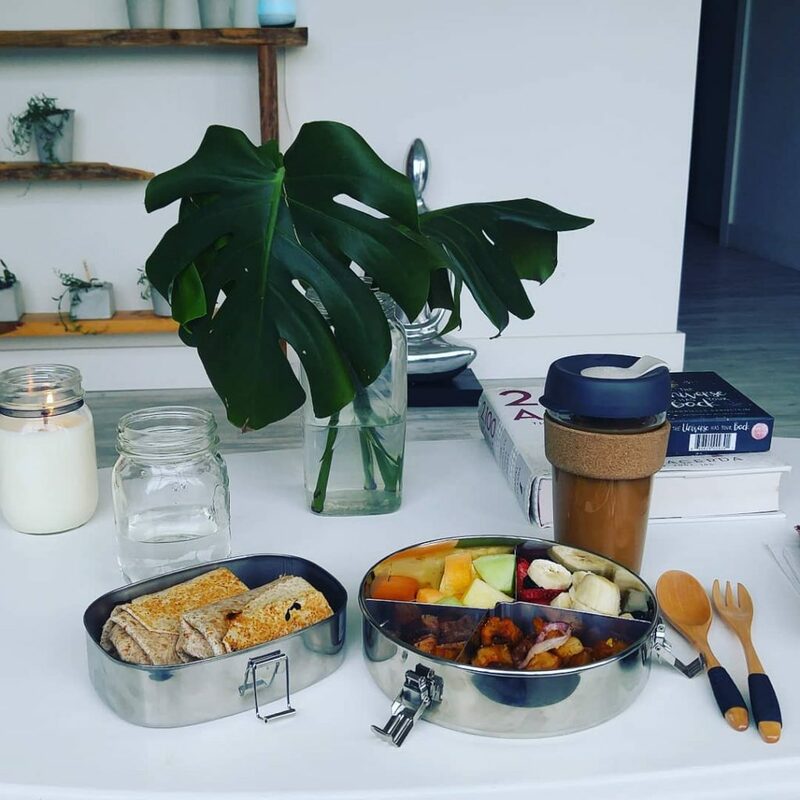 Their mission is to find alternatives to plastics and single use products. Founded right here in Moncton, they are “building a community to discuss opportunities, products and services to make our everyday lives more sustainable.” I even had the chance to sit down with Shawna Berthe, owner and creator of EZ Eco, in my Women of Moncton/Femmes de Moncton series. 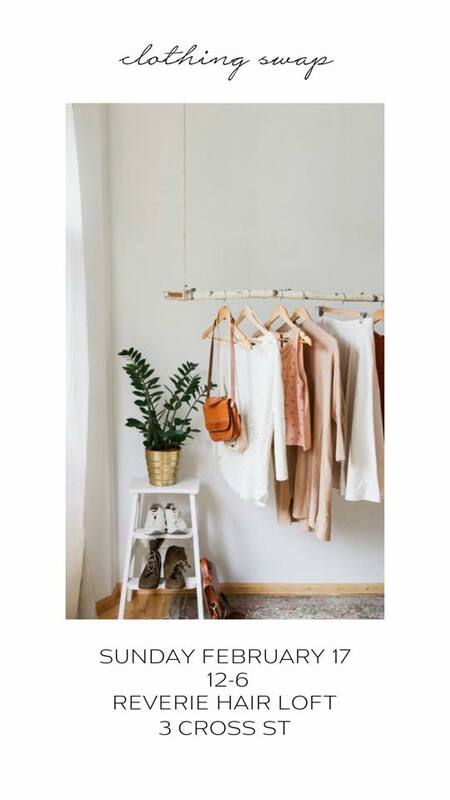 EZ Eco has lots of fantastic sustainable products available both at their pop-up locations throughout town, such as the Moncton Market and Movi Yoga Dance Studio, as well as online. Daniel Leger donnera un spectacle intime le vendredi 14 février au Monument Lefebvre à Memramcook à partir de 19h30. 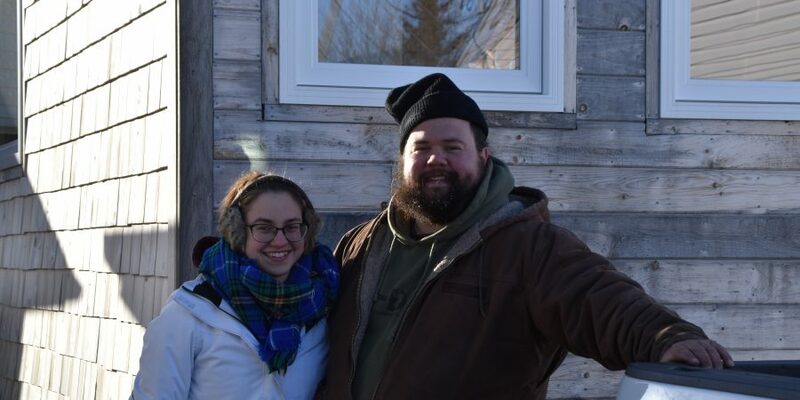 Écrivain, musicien et cinéaste, Daniel Leger est un Acadien qui a connu beaucoup de succès dans sa carrière d’artiste. Ce spectacle est offert à 50 personne seulement, donc faites vite si vous ne voulez pas rater cette opportunité. Les prix de billets sont de $12 (étudiant) jusqu’à $24 (régulier). Tir à l’arc Moncton Archers have reserved a spot at the Crossman Centre every Saturday evening and welcome newcomers. Try it out for only $5 for your first time, from 7:30PM to 9:30PM. 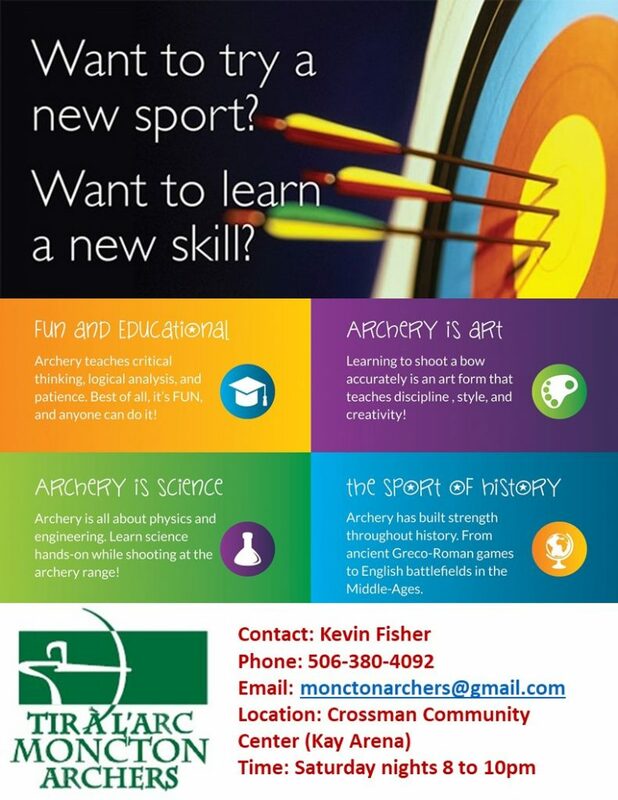 And if you have any questions, you can contact Kevin Fischer by e-mail at monctonarchers@gmail.com or by phone at 506-380-4092. The indoor sessions are during the off-season only. During Spring and Summer, you can try your hand at outdoor archery. Teenager Danielle Dorris is a multi-medal swimmer who has competed in the New Brunswick Open Cup, as well as the Paralympics Games in Rio. Next up: The World Para Swimming World Series in Melbourne, Australia!